 NEW Limelight set includes a 12 oz. 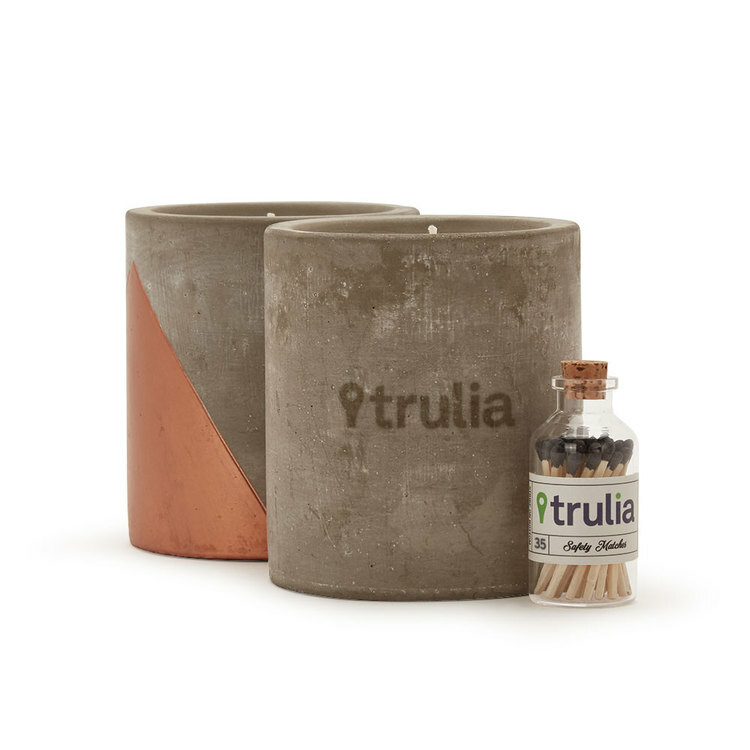 hand poured laser engraved concrete candle with copper accent and glass jar with 35 safety matches in a custom fit kraft gift box. NEW Ignite set includes an 8 oz. glass tumbler candle and 35 safety matches in a glass jar in a cardboard box with brown crinkle paper. Pre-order now available for all new items! Fulfillment will begin September 2018. Please contact customer service for more details. NEW Ignite set includes an 8 oz. 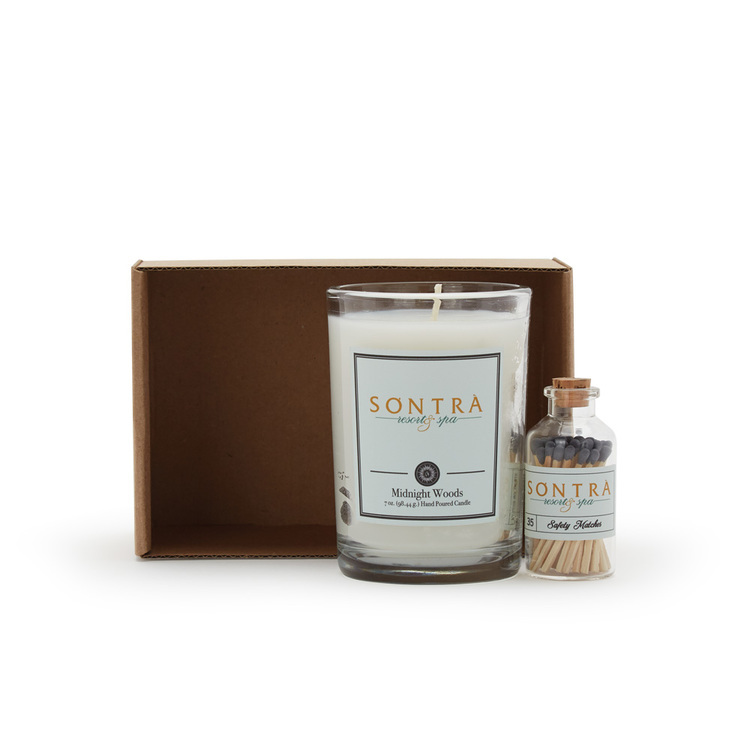 glass tumbler candle and 35 safety matches in a glass jar in a cardboard box with brown crinkle paper. NEW FIREFLY safety matches. 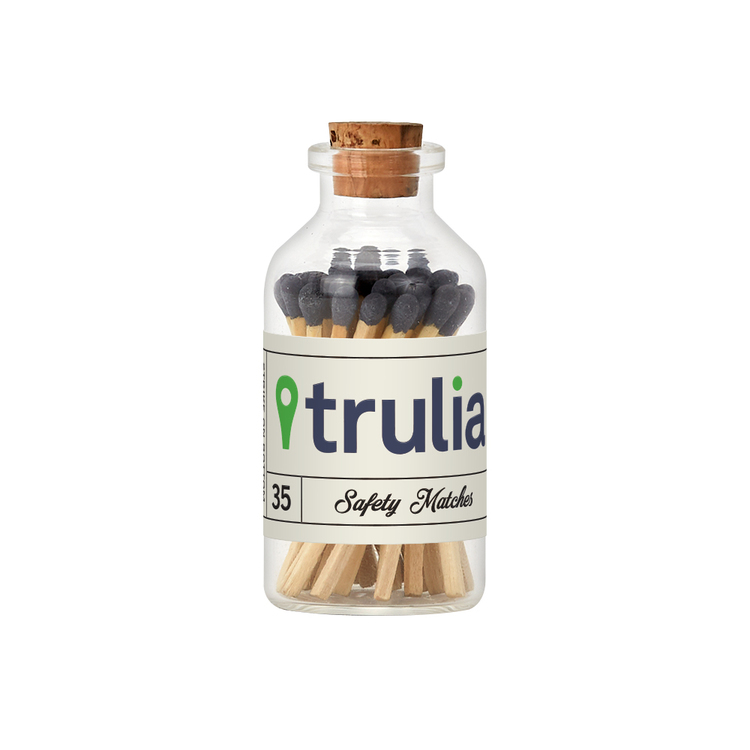 35 safety matches in a glass bottle with a striker on the bottom.